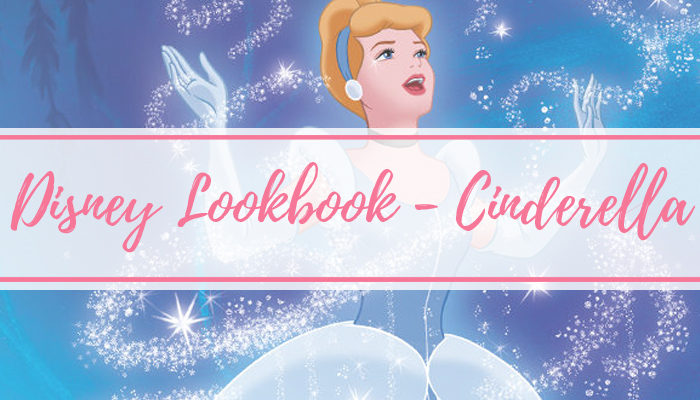 In May 2014 was when I first had the idea to do a set of Disney Princess inspired looks on my blog! I started off with Snow White, and then managed to do a load more for the other Princesses. As I'm off to Florida this year, I'm getting into Disney movies again, and even though I have my top 5 faves, I love Disney as a whole. 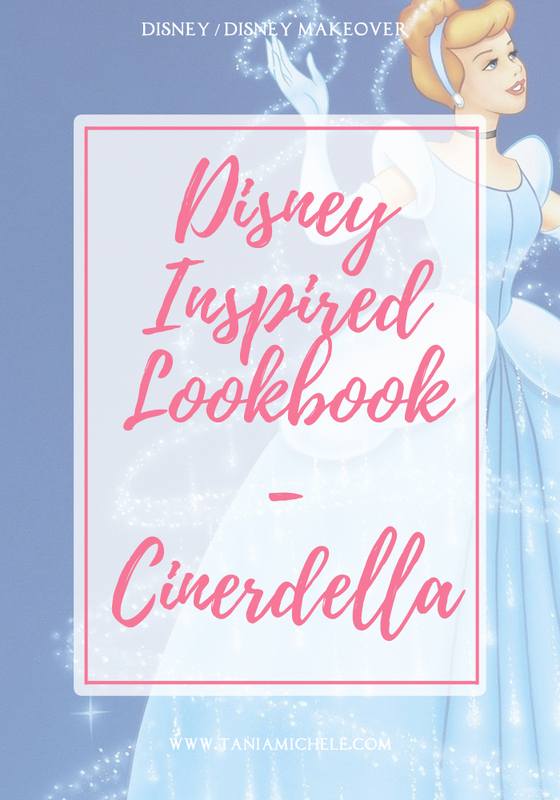 I've decided to do a little Disney Inspired Lookbook, in the run up to the holiday, so probably an inspired look, once or twice a month at least! Last week I done a new Snow White look, and now it;s time for a new one! 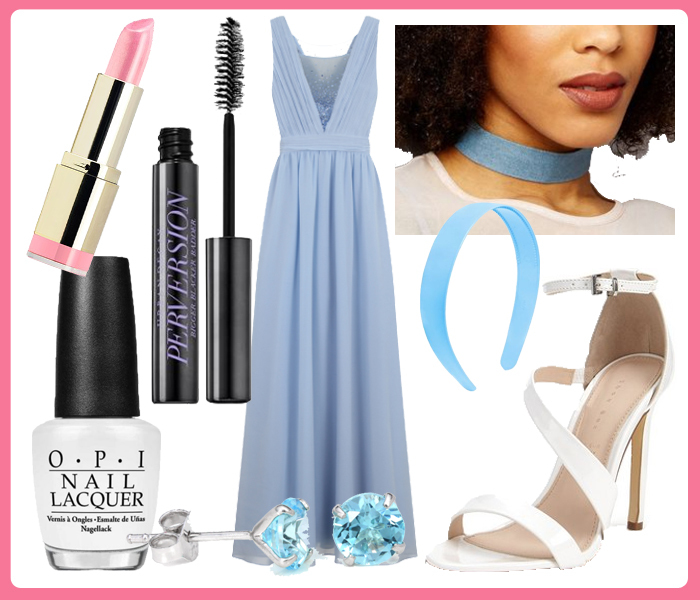 At the moment, all the looks are inspired by the Disney Princesses, but might add other characters later if I'm feeling it. I love the idea of Disney themed looks! That dress is absolutely beautiful and really channels Cinderella without being over the top.